Thanksgiving wouldn’t be Thanksgiving without some gravy to pass around the table. 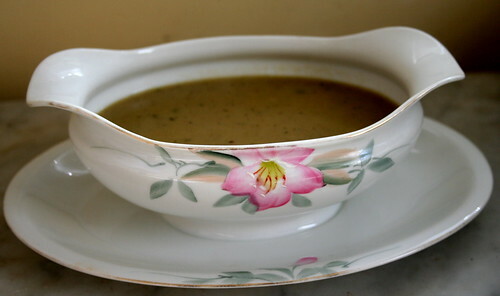 Vegan gravy is one of the easiest sauces to make–all you need is some oil, flour, seasonings, and vegetable broth. 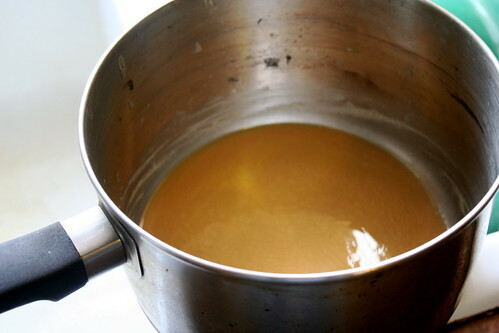 The most important part of the recipe, and the most time consuming, is the first step: making a roux. 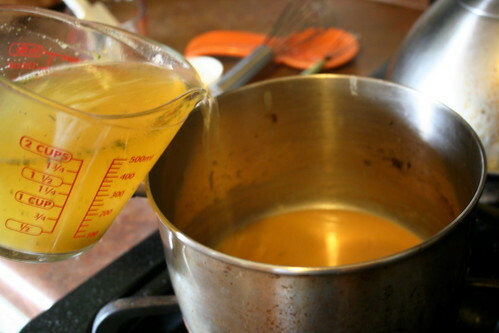 The roux is important though: the darker it is, the more flavorful the gravy–and you want flavorful gravy! Be sure to allocate at least 10-15 minutes of continuous whisking at the stove. If the roux burns, it’s beyond repair and you’ll have to start over. At first it might seem like nothing is happening, the flour and oil aren’t darkening, but after 7 minutes or so the roux will begin to darken rapidly. Remember, keep whisking! The longer the roux cooks (and the longer you whisk it on the stove), the darker the roux will be. Over low heat, whisk together the olive oil and all purpose flour in the saucepan. This is how you make the roux. 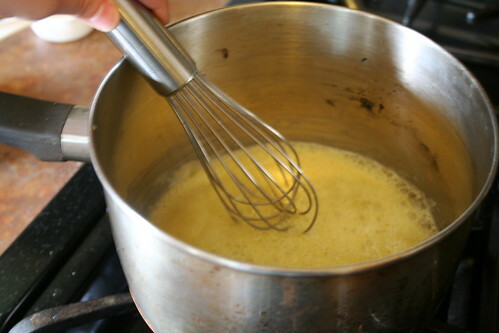 Whisk continuously–don’t leave the stove, don’t let the roux burn!–for 10-12 minutes. The roux will slowly darken. Once it is as dark as you want it to be, remove from heat and let cool for 2-3 minutes. 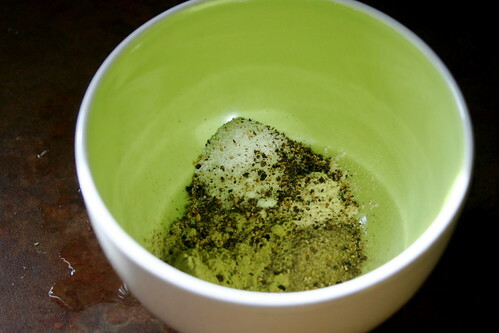 Put the saucepan back on medium-low heat and add the sage, thyme, garlic powder, salt, and pepper. Whisk to combine. Slowly, 1/4 cup at a time, pour the vegetable broth into the roux, whisking to combine. Let the gravy simmer over medium-low heat for 10 more minutes, or until it is as thick as you want it. Remove from heat, then serve! 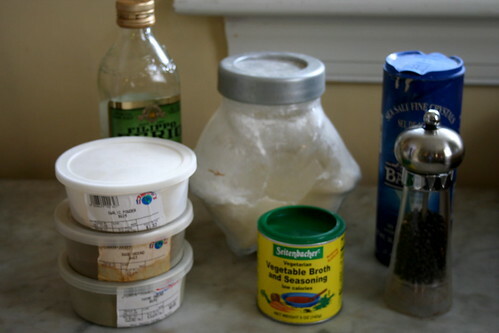 My absolute favorite go-to gravy recipe. Tastes fabulous. Meat-eaters won’t even notice.